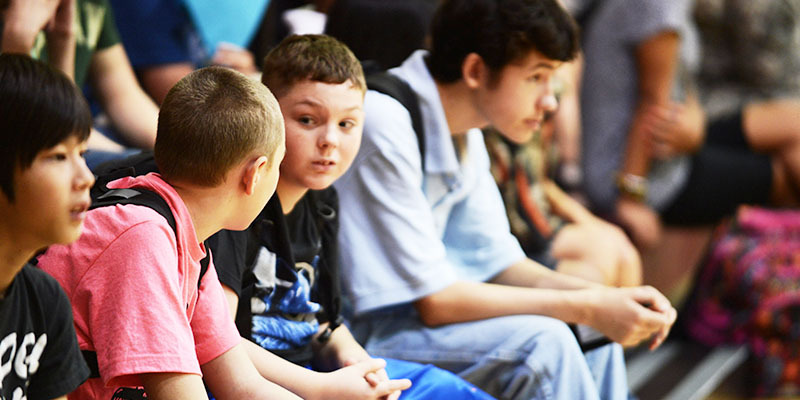 “I believe that a continued emphasis and focus on effective integration of social-emotional learning is our greatest opportunity for improving school culture and climate,” says Melissa Jaggers, President, and CEO of Alignment Nashville. Read why she says SEL efforts can’t stop now. According to the Guardian, the number of teachers seeking mental health support has risen by 35% in the past 12 months. With many of them at breaking point, it’s time to push wellbeing up the agenda. New research by Gallup shows that teachers and parents are at odds when it comes to how much they think digital devices are affecting children’s mental and physical health. Click here to learn more. Leap Innovations, a nonprofit dedicated to transforming education through personalized learning has launched free Personalized Learning Teacher and Student Surveys, designed to help schools understand their progress toward implementing personalized learning practices in the classroom. Click here to learn more and access the survey. A new report shows teachers value FreshGrade’s support in assessment and communication. Click here to read more.